Includes Footage from 1989 California Earthquake. 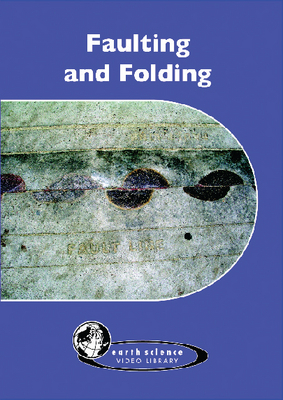 The combination of video footage and computer graphics provides examples of faulting and folding, concepts students often find difficult to visualize. Images from the California earthquake of 1989 are used to illustrate the ways faults and folds affect humans. 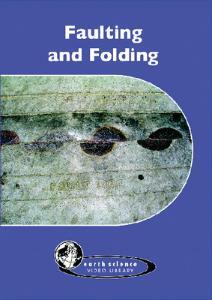 It includes a teacher’s guide containing a glossary, discussion questions, and class activities. Duration: 18 minutes.